My craft class this semester has been experimenting with form. We read “Recipe for a Self-Portrait” from Frida, then Carmen assigned us to write a recipe for our self-portrait as a novelist. Soak stolen moments in determination. Combine with creative ideas. Cut in disappointments to form crumbs. Pour inspiration over the crumbs and knead into a smooth dough. Set aside. Take a walk. Clear the mind. Form dough into a ball. Squeeze out self-doubt. Pray for more inspiration. Add a teaspoon of sheer will and another tablespoon determination. Roll into 75,00 words. Sprinkle with wit and vivid images. Bake until it smells delicious, but let someone else taste before serving. Everyone’s recipe is different. What’s in your recipe? Do you have a secret ingredient? 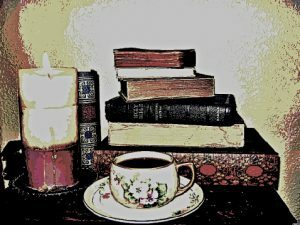 I would love to hear what goes into your novels. 1. Take your own printer. I did this and was VERY glad I did. 3. Take the rest of your office. I didn’t do this, and ended up going to Walmart to buy a stapler, a 3-hole punch, an extra notebook and more copy paper. And Pepsi. 4. Even when you’re doing something you love, ten 12-hour days are long and exhausting. 6. Taking a break to have lunch with my sister was a much needed sanity saver. We rarely get to see each other without kids, so being able to talk all afternoon was SO nice. 7. People’s opinions about publishing differ and no one has the “right answer.” You have to find your own way. This was brought home to me by two sessions (back to back in the same room) where one presenter gave us a handout entitled “Self-Publishing– Just Don’t Do It” followed by a presentation by a self-published author who started her own imprint and built a successful business. 8. No matter what path you take, the book business is full of supportive, amazing people. This is why I chose the Whidbey MFA over another program. I wanted to meet people who were actually working in the business, not college professors whose focus was on finishing a novel rather than selling it. 9. According to Aristotle, plot is king and all other elements bow to it. 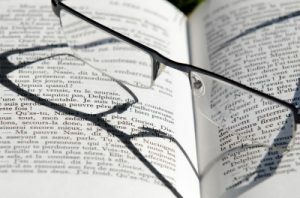 Even though agents and editors say voice and character are the essential things of a novel, they won’t read page one if it doesn’t have a good hook. If my goal is to know myself as an author, I am in Aristotle’s camp. This helps me on the craft end to clearly define what belongs in a story and what doesn’t. 10. 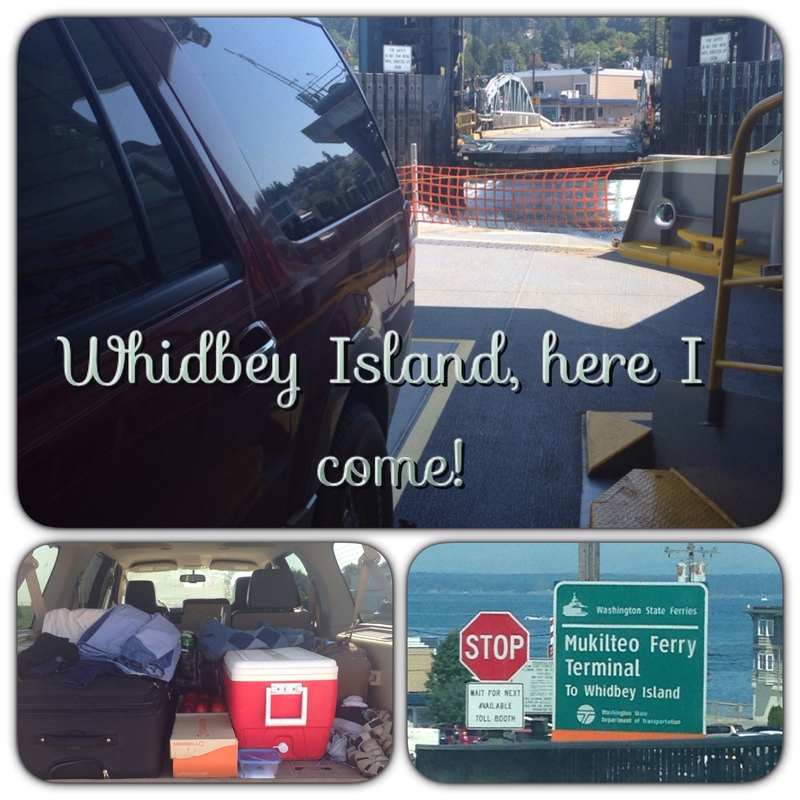 Even in the summer, Whidbey Island is cool. Take more long sleeved shirts and sweaters. Pretty much, I dressed warmly in the morning, changed clothes in the afternoon when it got warm, then changed back in the evening. Good grief. I need to learn to layer better. I came home understanding (most importantly) that this is only the beginning. It’s going to be a lot of work, but it will pay off. It is already paying off in my WIP that I work-shopped during the residency. It is the beginning of lasting friendships and fond memories. Hopefully, it is also the beginning of successful writing careers… for all of us.